There are several reasons why a film is made. Yes, it is made to entertain and please the fans. However, the biggest reason that films are made is to make a profit. That is the reason why production companies like Disney and Universal will release multiple films all in one year. This has become prominent in the form of "cinematic universes". And, out of all the cinematic universes, there are two big players right now: Marvel and Star Wars. This is particularly interesting when we look at both of the franchises. The Marvel comics have been going on since 1939, and there has been Marvel films since Captain America in 1944. However, the official MCU only started in 2008 with the release of Iron Man. Star Wars was an original concept that started in 1977 with A New Hope. The original trilogy was released between 1977-1981, with the prequels being released between 1999-2005. Ten years later, the franchise is brought back with The Force Awakens, the first of the new trilogy sequel, and along with the sequels came the addition of spin-offs to the Star Wars universe. It is also important to look at the current events of these cinematic universes. Both of these films were originally released from different companies, with Paramount distributing Iron Man, and Lucasfilm Ltc. distributing the original and prequel trilogies of the Star Wars saga. However, both of these properties are now owned by Walt Disney Studios Motion Pictures. Interns of the schedules, Marvel is fully booked until 2025. Since 2011, Marvel has been releasing two films a year, with 2017 pushing that number up to three. From now on, Marvel plans to release three films a year. 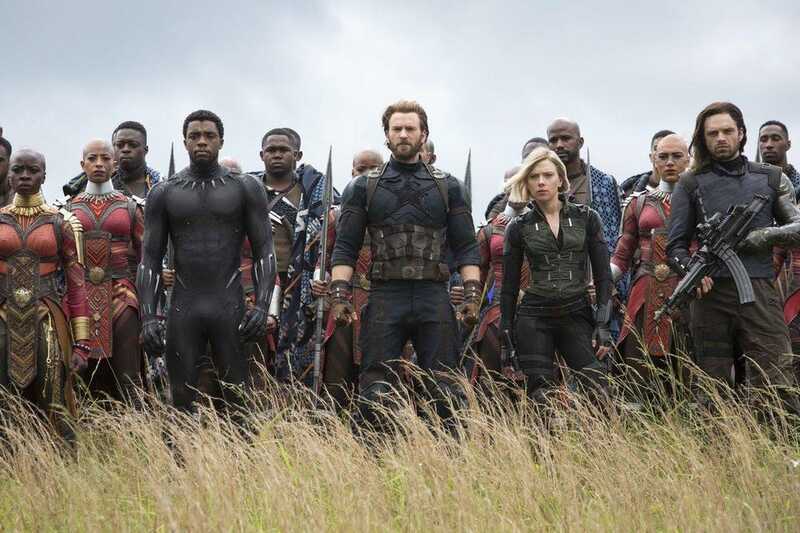 It is yet to be seen what will fill most of the slots, but a number of sequels have confirmed (such as Spider-Man and Guardians of the Galaxy). Star Wars is definitely a lot simpler in terms of pattern, yet harder to predict what they will do. There has only been one film a year for Star Wars, but even then people are complaining that it is too much for the franchise. They are also seeming to be spaced apart, with a spin-off being released between every main film. However, it is yet to be confirmed on how many spin-offs there will be. So far, the only new spin-ff to be confirmed is a Boba Fett movie. However, with much demand for the likes of Obi-Wan Kenobi and Darth Maul to have their own film, it will be a question of how many of these films the company will want to make. Solo: A Star Wars Story (2018) Source: Lucasfilm Ltd. Given the box office statistics over the past few weeks, there may be a discussion held by Lucasfilm Ltd and Walt Disney Studios on whether these spin-off movies are worth making. Looking through the official box office website, Solo's opening weekend made only $85 million. This is even more of a shock when looking at the previous week, Deadpool 2 made $125 million. This may seem average, but not when you look at production costs for both films. The budget for Solo was roughly $300 million, whilst the budget for Deadpool 2 was a measly $110 million. This isn't even going into the success of the MCU right now. 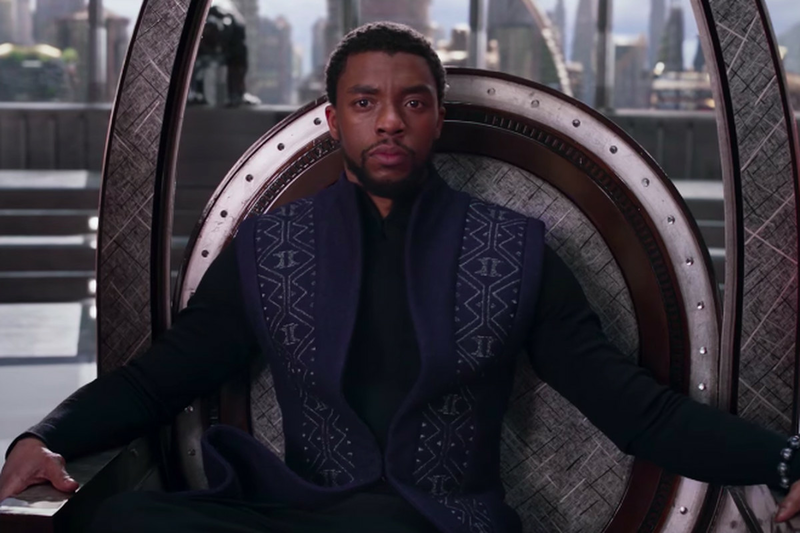 Both of their 2018 releases have been box office hits, with Black Panther surprising everyone by being the highest-grossing domestic film of 2018 with nearly $700 million, and Avengers: Infinity War being the highest-grossing film of 2018 which is about to break the $2 billion mark any day now. So when we look at statistics like this, it becomes very clear that the Star Wars franchise is in jeopardy. How come it isn't making as much money as it has been doing, and what can it do to bring itself back to the level it was performing at, which matches the numbers that Marvel are currently reaching? For this we need to go back to 2015, when The Force Awakens was released, and see what happened at the box office. Plain and simply, it was a success. Drawing in over $2 billion in the box office and a 93% Fresh Rotten Tomatoes score, the film set up a great start for the highly-anticipated return of the Star Wars franchise. Then we get to the controversy of The Last Jedi. It still has the 91% Fresh Rotten Tomatoes score, but it also has a 47% audience rating. It still opened up strong ($220 million opening weekend), but it fell over $700 million short of The Force Awakens. Some fans loved this film, and some hated it. This was when the fandom was split, and this was the film that took things too far for some fans. After this point, their love and trust for the Star Wars franchise was gone. Star Wars: The Last Jedi (2018) Source: Lucasfilm Ltd. This is why we are in this situation with Solo: A Star Wars Story right now. There were already nightmares right from the start, when back in June 2017 Ron Howard stepped in and replaced the previous director. This led to 70% of the film getting remade, and anytime a film is re-shot, it is not a good sign. match this with an unconvincing film trailer and the previous films in the franchise, a lot of fans stood back and decided not to support this move. As of right now, Solo: A Star Wars Story has only made $312 million in the worldwide box office. It also has a 71% Rotten Tomatoes score, which isn't great for a Star Wars film. This is going to be a bad year for the Star Wars franchise, and it will be interesting to see what happens with the current president of Lucasfilm Ltd, Kathleen Kennedy, and the new Boba Fett film that has been confirmed. What do you make of the box office for these most recent films? 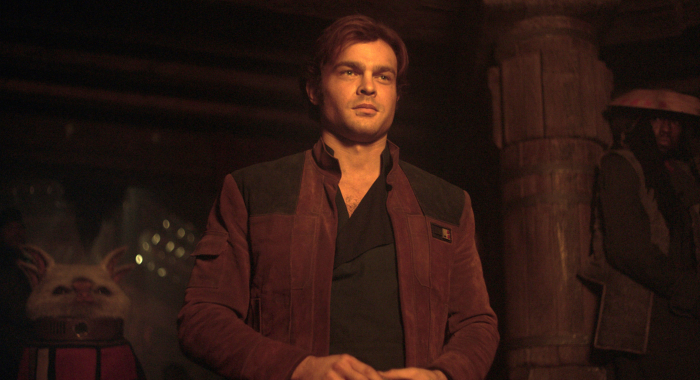 Do you think Solo deserves to make more money, or are you sick of the franchise already? Let me know in the comments below.